Planning your next move and want to pack by yourself? 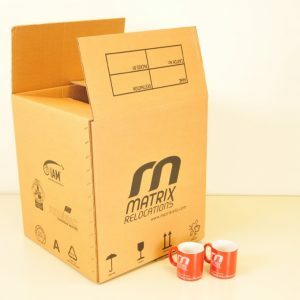 Relax, Matrix Relocations is here! Our cartons and moving supplies have been designed with 300 years+ experience in mind and are made by the best suppliers in Europe. Are these supplies expensive? You know better what you are packing and protecting. A free box made for bananas will expose your precious goods to dust and dirt, will fall apart in the middle of the move. Our rigid cartons will seal your belongings and will stay with you for many, many years. 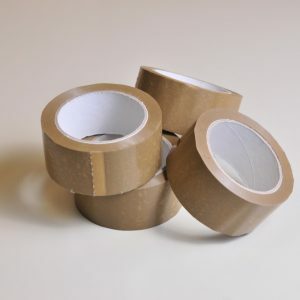 The tape you will buy from the office shop will detach from the carton after few hot or very cold days and your packages might easily fall apart. In this store you will get materials, which are used by our professional packing teams. Choose what you need from the number of sets we have for moving or configure your own cart – it is very easy. Go trough the check-out with ease, meet the delivery man at your address, pay and your are ready to pack. In case you need help, please read the product description or feel free to contact our moving consultants here. In case all the above sounds like “not your cup of tea”, then simply get a free quote from us for your next move. Matrix Relocations will move you at surprisingly affordable prices. Matrix Relocations Moving Supplies Shop © 2019. All Rights Reserved.